Home Blog Win This Beautiful Necklace! 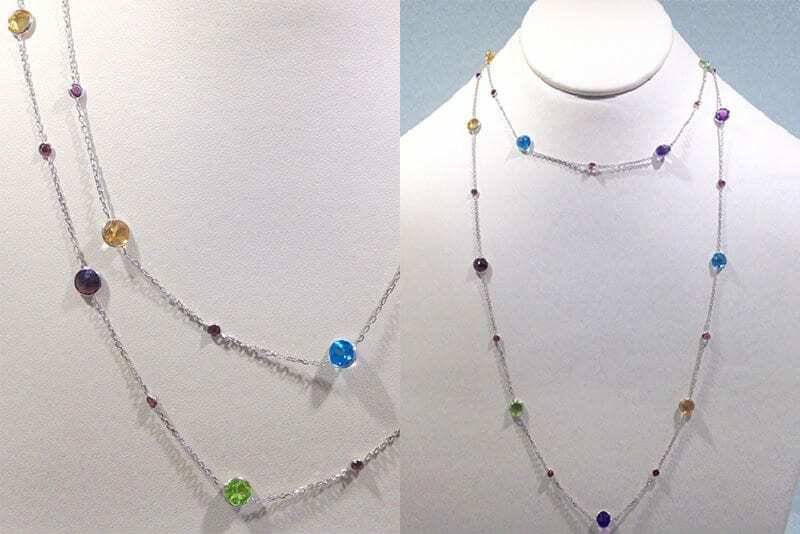 14K white gold, 36” chain featuring multiple stations of various cut Amethyst, Peridot, Garnet, Blue Topaz, and Citrine. A perfect layering piece for day or night! Winner will be announced at the auction. Providing support to people in our community diagnosed with brain cancer, brain tumors and brain trauma.